Bon's tapered line pins are made from hardened steel for durability. 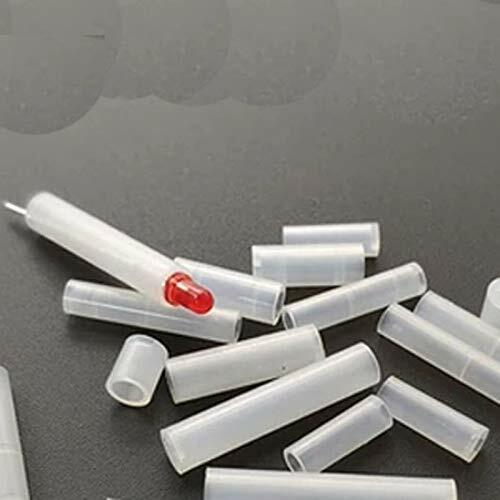 The tapered ends allow for easier insertion. There are 6 pins included in the package. 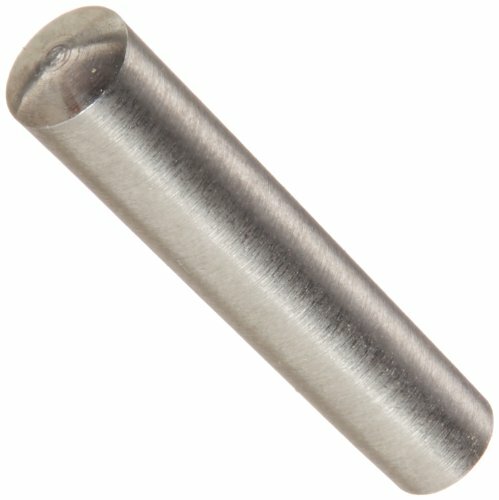 The 18-8 stainless steel taper pin has a plain finish, meets American Society of Mechanical Engineers (ASME) B18.8.2 specifications, and has a standard tolerance. 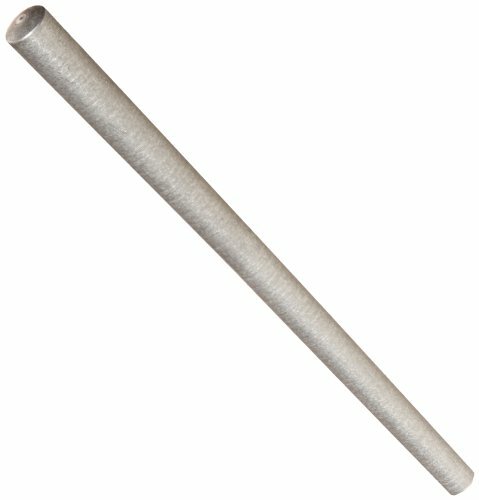 The taper pin has a diameter that tapers along the length of the pin for installing in tapered holes to position and secure components. The 18-8 stainless steel material provides strength and offers good corrosion resistance in many environments. The material may be slightly magnetic. 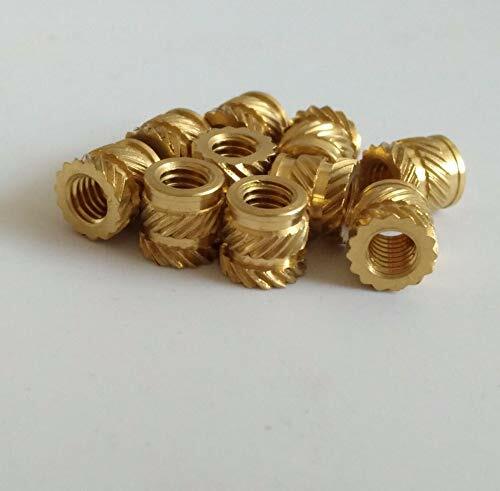 Pins are non-threaded cylindrical fasteners that are inserted into one or more holes to fix a component's position, join components, or maintain alignment between them. 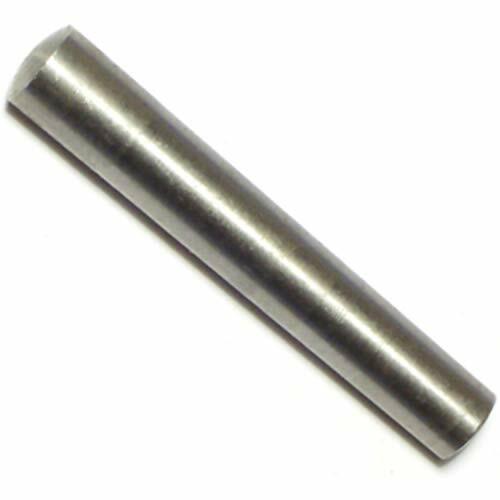 Several different pin styles fit a variety of application and installation requirements. 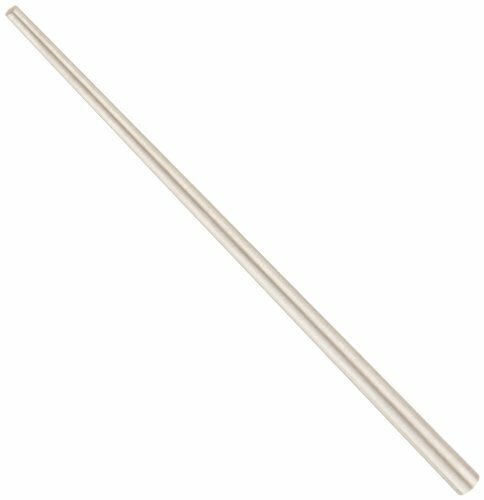 Dowel pins, for example, have a solid shaft that is often rounded or beveled at the ends. 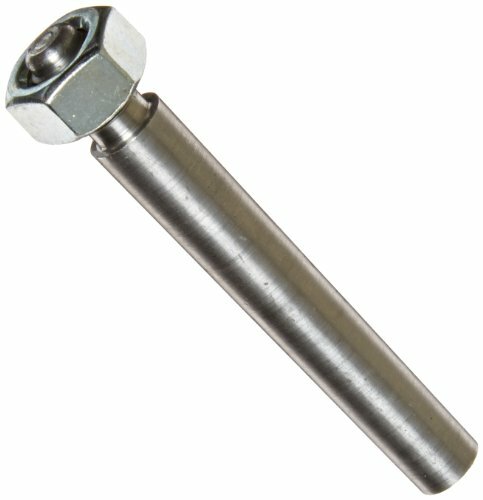 Quick-release pins have a button, handle, or ring at one end that releases retractable balls at the other end to act as a lock-and-release mechanism. 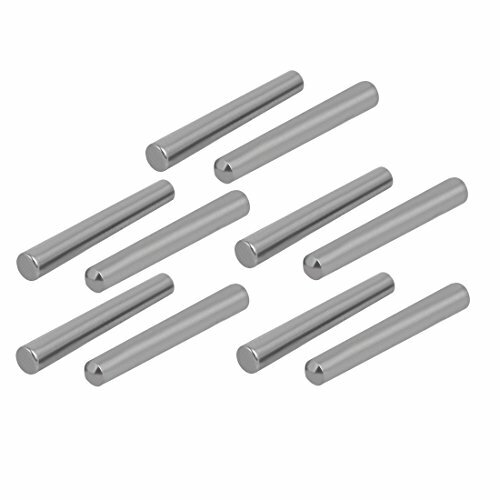 Clevis pins have a head at one end and one or more cross holes at the other end that allow insertion of cotter pins to lock components in place. Cotter pins have two prongs that can be inserted into the hole of clevis pins or other fasteners and bent to secure them in place. 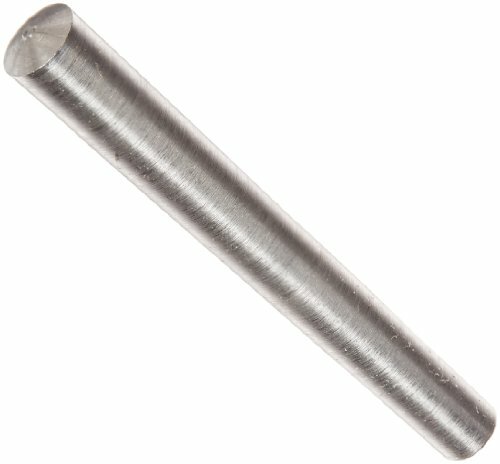 The steel taper pin has a plain finish, meets American Society of Mechanical Engineers (ASME) B18.8.2 specifications, and has a standard tolerance. 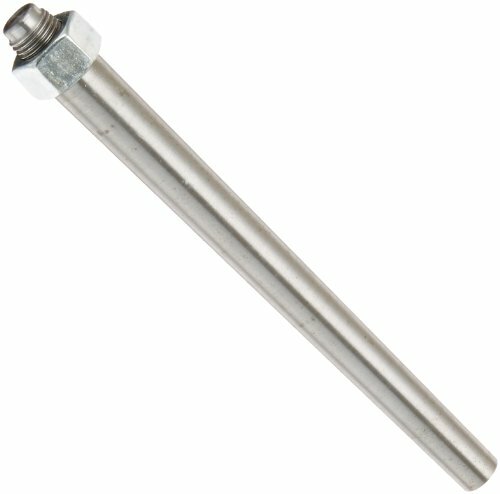 The taper pin has a diameter that tapers along the length of the pin for installing in tapered holes to position and secure components. Steel is often used in applications where strength is the primary consideration. 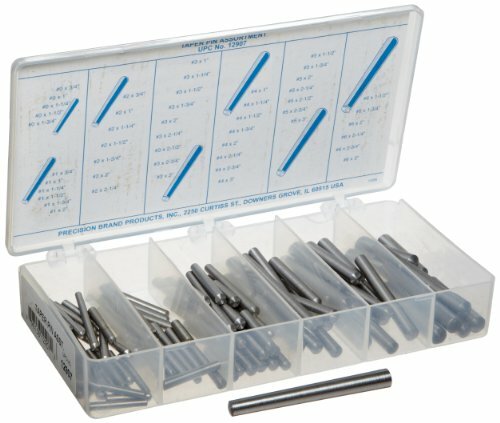 The 100-piece carbon steel taper pin assortment with plain finish includes taper pins in various sizes and comes in a compartmented plastic case for storage and organization. 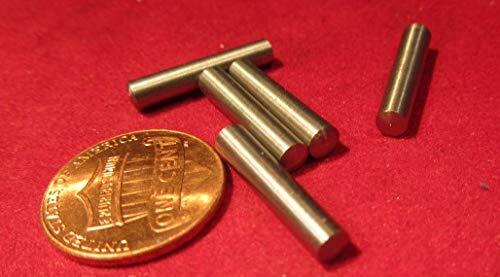 Each pin is tapered consistently at 1/4" for every 12" length. The pins are made from carbon steel for strength. The material is magnetic. The 18-8 stainless steel externally threaded taper pin with hex nut has a plain finish and a standard tolerance. The pin and hex nut can be installed in and removed from holes with only one-sided access to position and secure components. The pin has a diameter that tapers along its length for installing in tapered holes. The 18-8 stainless steel material provides strength and offers good corrosion resistance in many environments. The material may be slightly magnetic. 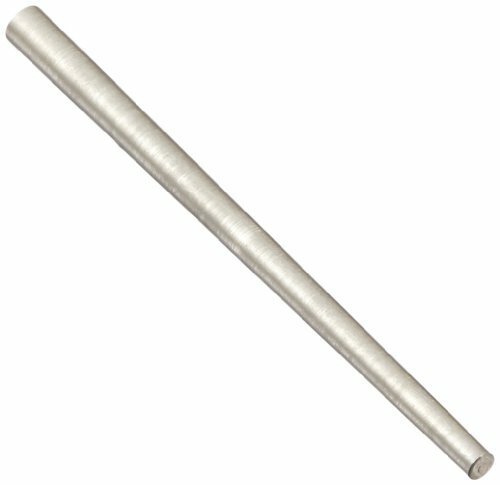 A taper pin is a steel rod with one end having a slightly larger diameter than the other. Preferred for parts which have to be taken apart frequently and when absolute alignment is required. An economical choice with good strength. 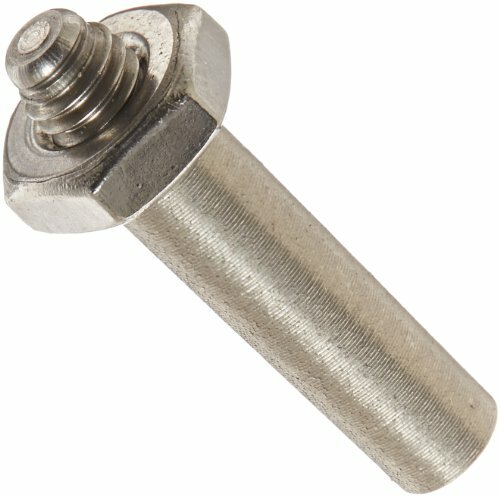 Commonly used for positioning components and securing assemblies. The edges are slightly rounded to aid insertion. Rockwell B85, ASME B18.8.2, Breaking Strength 46,500 lbs./sq. in. Pin #0, Dia. 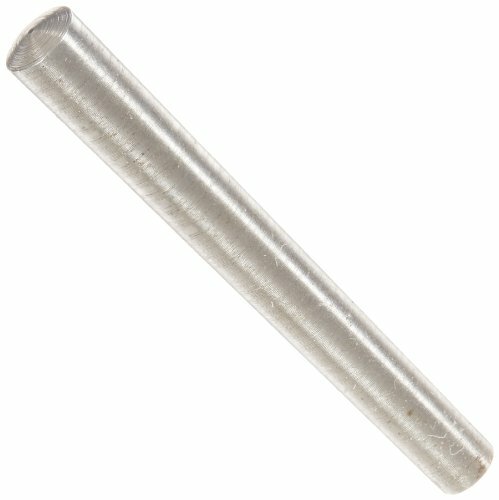 Tolerance -0.0007" to 0.0013", Rate of Taper 1/4" per 12"
The steel externally threaded taper pin with hex nut has a plain finish and a standard tolerance. The pin and hex nut can be installed in and removed from holes with only one-sided access to position and secure components. The pin has a diameter that tapers along its length for installing in tapered holes. Steel is often used it applications where strength is the primary consideration. THE BEST CHOICE: Your house is too tedious and you do not know how to decorate? 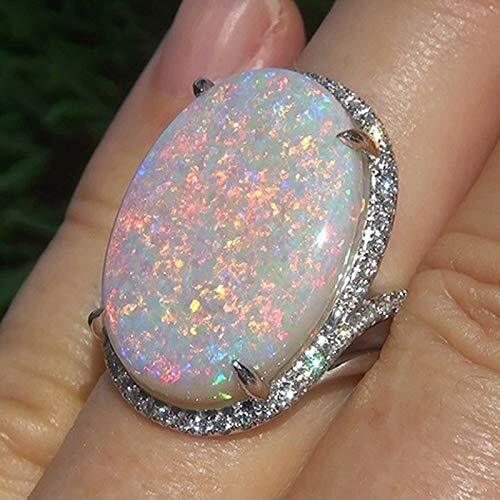 vintage ring is the solution for you! EASY TO USE: vintage ring of KathShop will make your boring house become more splendid than ever. You just have to click buy our products and witness the great change that this product brings to your house.